Member countries of the World Health Organization’s South-East Asia Region are meeting in New Delhi from September 3 to 7 to discuss priority health issues in the region. The countries will discuss measures to intensify action to eliminate malaria and improve access to essential medicines, besides addressing the increasing threat of dengue in the region, which is home to one-fourth of the world’s population. 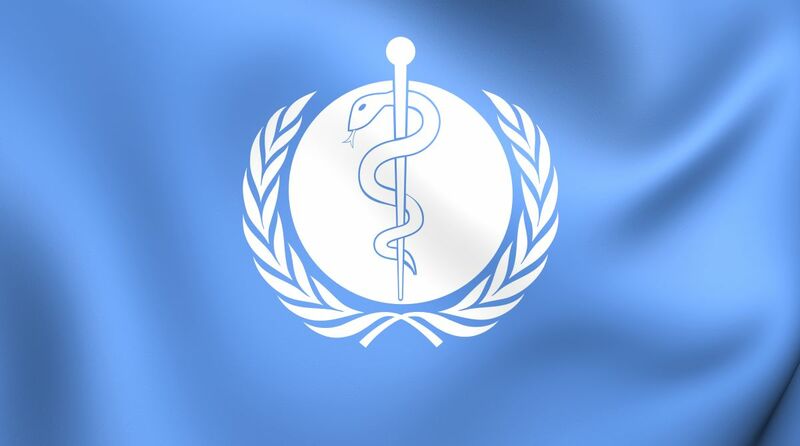 Health ministers and senior officials from the 11 member countries are expected to participate in the 71st session of the Regional Committee of WHO South-East Asia Region, the highest policy making body of WHO in the region. WHO Director-General Dr Tedros Adhanom Ghebreyesus, WHO South-East Asia Regional Director Dr Poonam Khetrapal Singh, and WHO Deputy Director General Jane Elizabeth Ellison will be participating in the meeting, along with representatives of a number of partner organisations and civil society. The WHO said the meeting would deliberate on the existing and new opportunities for improving access to essential medicines, vaccines and medical products both within WHO South-East Asia Region and beyond, as one of the key initiatives towards universal health coverage. With the region prone to disasters and public health emergencies, WHO and member countries will discuss strengthening of emergency medical teams, an important initiative to fortify response capacities. To address the significant increase in dengue cases in recent years, health experts will discuss measures against all vector-borne diseases including chikungunya and zika. “Building on the momentum created in the Region in recent years to eliminate malaria, the Member countries will review key action points for further intensifying efforts to reduce its disease burden,” WHO said in a statement. The progress being made by countries to reduce newborn, under-5 and maternal mortalities and the efforts to strengthen health workforce in the Region are among the other key issues to be discussed in the five-day meeting. In addition, progress reports on promoting physical activity, intensifying routine immunization, improving civil registration and vital statistics and expanding the scope of the South-East Asia Regional Emergency Fund, would be made at the meeting. The Regional Committee session is held annually and hosted by one of the 11 member countries.